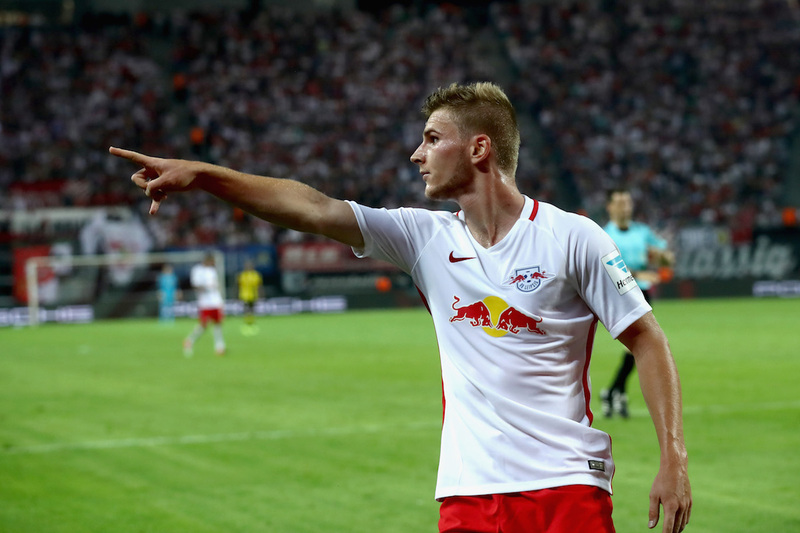 Timo Werner’s RB Leipzig teammate Emil Forsberg has told the German to trust his instincts regarding his future. The striker has 18 months left on his current deal with the Bundesliga side, and the Liverpool Echo reports that Liverpool and Bayern Munich are interested in the 22-year-old. The forward has been amongst the goals this season, with 11 goals from 19 Bundesliga games. The report adds that Liverpool could be in the market for a striker in the summer after selling Dominic Solanke and Danny Ings this season. “He’s the future. To keep him at RB would be great for the whole club. I know that he feels very comfortable in Leipzig and with what he has at the club. 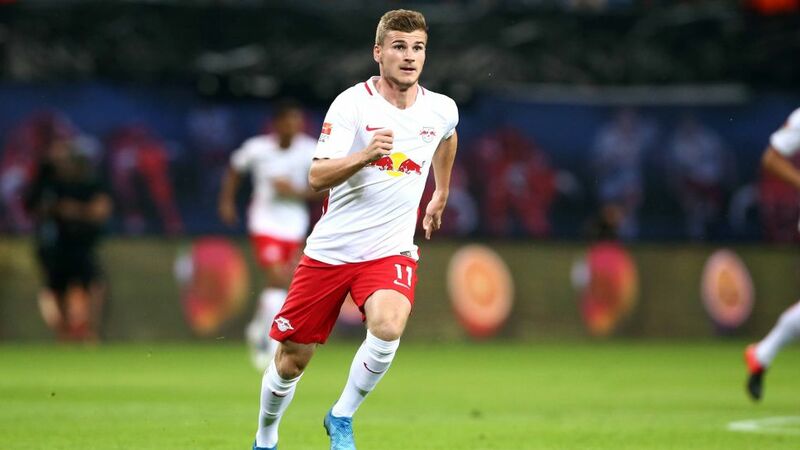 The report claims that Werner is rated at £60million, and Leipzig could sell the forward should he not agree on a new deal with the club. The 22-year-old would make an excellent signing under Jurgen Klopp. Werner is capable of playing anywhere across the front-line and will provide quality competition to our front three. The striker is lethal in front of goal and has the pace to blow past any defence in the world. He needs to take the next step to continue his development and hopefully, that takes place at Liverpool.